Deskworx designs and manufactures quality furniture system solutions, tailored to fit individual client needs. DeskWorx is an in-house branded solution designed by Deskworx which uses a defined set of components that can be combined and incorporated in a variety of unique solutions depending on your project requirements. This helps us to ensure quality and allows us to efficiently produce parts on demand. 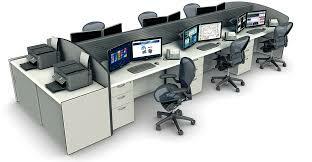 Deskworx designs and manufactures quality Furniture System Solutions, tailored to fit individual client needs. 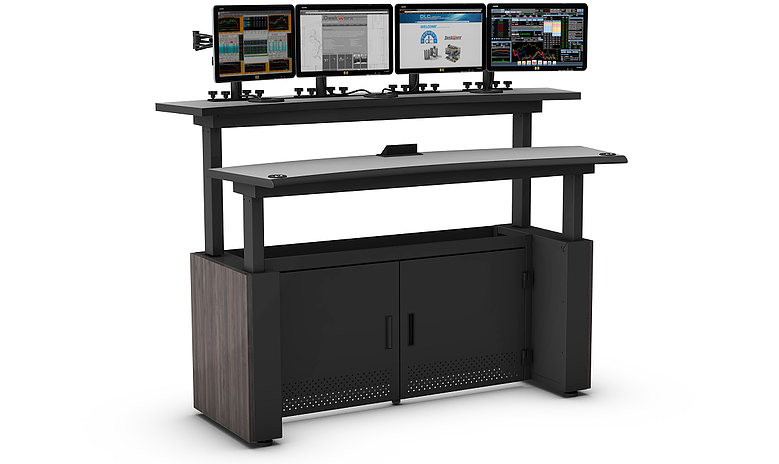 Deskworx is an in-house branded solution designed by DL Custom which uses a defined set of components that can be combined and incorporated in a variety of unique solutions depending on your project requirements. This helps us to ensure quality and allows us to efficiently produce parts on demand.